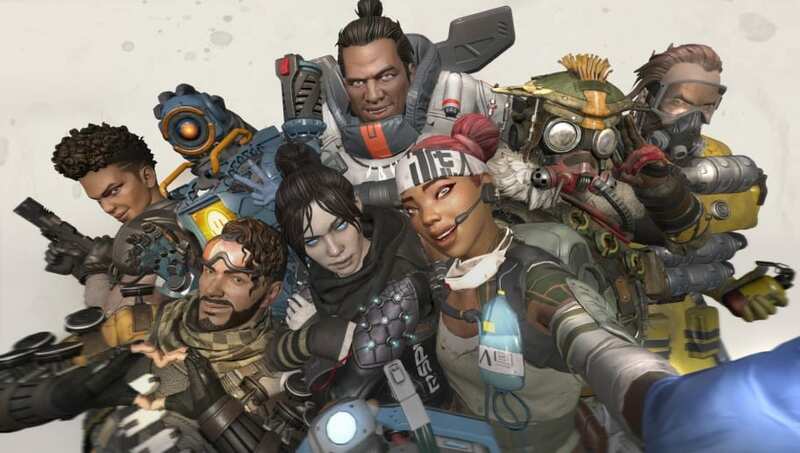 ​Apex Legends free coins exploits are circulating again because of a new exploit found that grants players Origin Access and in turn, free Apex Coins and couple of free cosmetics. The Origin Access pack is exclusive to subscribers, but fans figured out a way to get all the rewards in the pack for free. The Origin Access pack in Apex Legends is meant to be exclusive to Origin Access subscribers. Apex Legends players who claim their reward for being a subscriber will receive 1,000 Apex coins, a Flatline epic weapon skin, and a special banner badge. PC players figured out a way to get the rewards without being a subscriber. By putting a code in the launch settings of Apex Legends, right before launching the game, players will receive the Origin Access pack when the game begins. The launch settings can be used to make the game open with certain settings already there. There are unconfirmed reports of players being punished by Respawn Entertainment for the exploit, though. ​​A ​Twitch Prime pack was announced for Apex Legends players recently. Like the new free coins exploit, fans figured out a way to get the pack without Twitch Prime by adding a certain line of code into the launch settings. The exploit was quickly patched by Respawn Entertainment and those who received the Twitch Prime pack had it removed from their account, though no further punishment appeared to be given. Just like the previous exploit, it is more than likely Respawn will roll out a patch to fix the exploit soon.